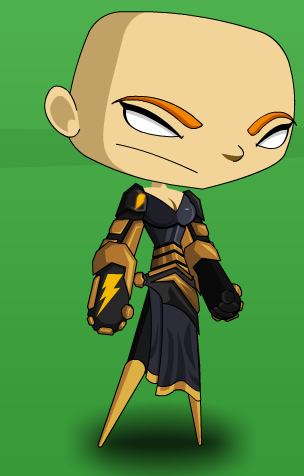 Description: Elegant in design, this armor is dark with antique gold accents. 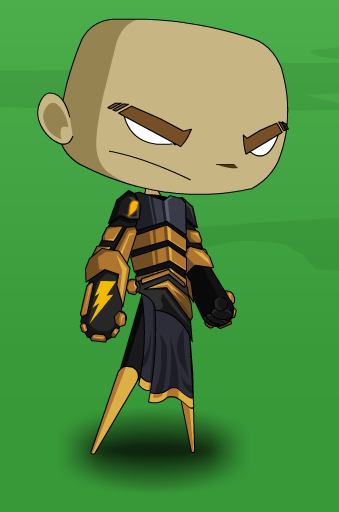 This is an alpha rare, available only to Heroes and Villains who played in the Alpha version of HeroSmash! Note: Still available to Alpha Testers via the Alpha badge.